Description - If the idea of helping to build spiritual companions in Christ, supporting other fellow believers in their spiritual journeys while deepening your own relationship with the Lord sounds like the best deal ever, it sure is! 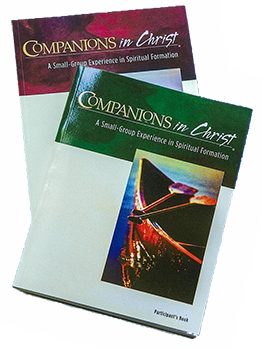 Come join the COMPANIONS in Christ Leaders' Training Seminar which will prepare you in leading a 28-week course, which offers small group experience in spiritual formation. Organised by Disciple Agency of The Methodist Church in Singapore. facebook.com/Disciple.Singapore, or call 6478-4755 / 6478-4756.